Samsung Galaxy J4 is going to be the sidekick of flagship standard Samsung Galaxy S9 duo smartphones that we are expecting to launch at MWC 2018. Not very detailed but some important Samsung Galaxy J4’s specifications are revealed in this post and on top of the shelve you will see the Android Oreo operating system. 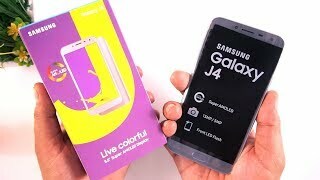 This phone is going to inherit it out of the box and Samsung J4 is going to be the first mid-range with this type of operating system. Not any other device form this range is going to launch with such kind of software yet. 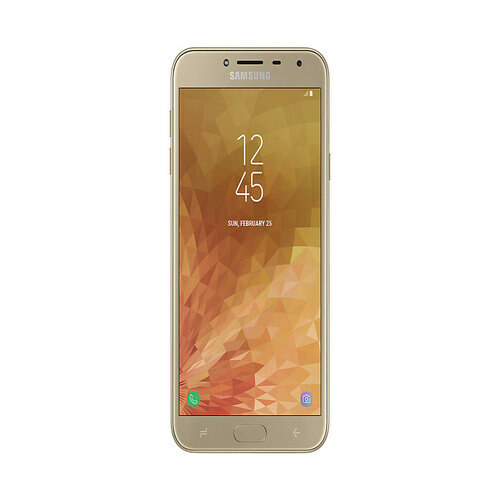 Samsung’s Galaxy J4 is having a 2 GB of RAM that will make him strong against the heavy application traffic and it will keep the things running smoothly without any trouble.